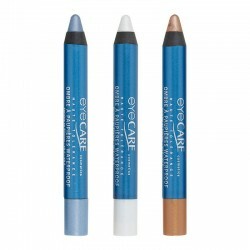 This mascara is a waterproof mascara designed to care for sensitive eyes. As it is waterproof, it does not run and is resistant to water and sweat. 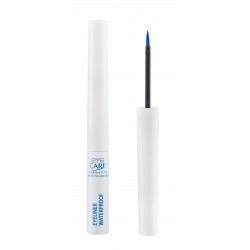 This waterproof mascara does not contain wax, so the glands at the base of the eyelashes are protected and there is no risk to the tears they secrete. It is therefore recommended for sensitive and dry eyes. 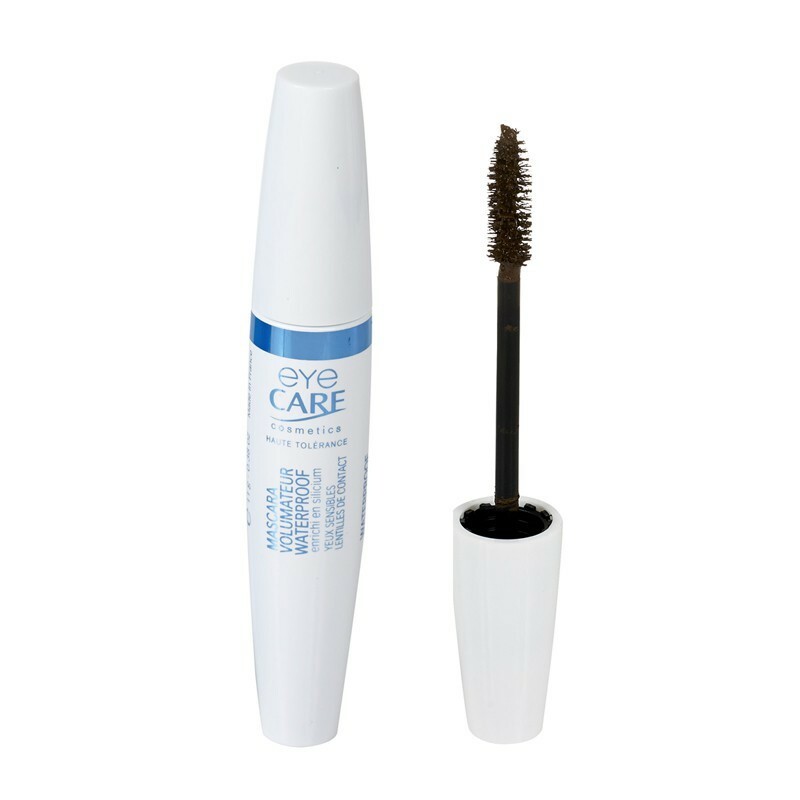 Its volumizing formula enhances the eyelashes without clumping for intense eyes and staying power that resists all occasions. 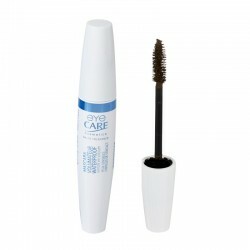 This Waterproof Volumizing Mascara is suitable for sensitive or allergy-prone eyes thanks to a high tolerance formula enriched with organic silicon for dense and fortified eyelashes. 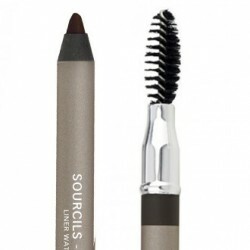 Using the specially adapted brush, apply from the base to the tip of the lash. Apply a second coat for greater effect.